Welcome to the linky for bloggers to join in with, and inspiration for anyone into their homes and interiors. I run this forntightly now, so if you’re joining in, take some time to comment on a few and perhaps check back in later to see who else might have joined up. Thanks to those that shared their posts last time, I’ve chosen a few to showcase in my Top Picks this week. 2. The Middle Sized Gardener shares her favourite garden colour combos – what’s yours? 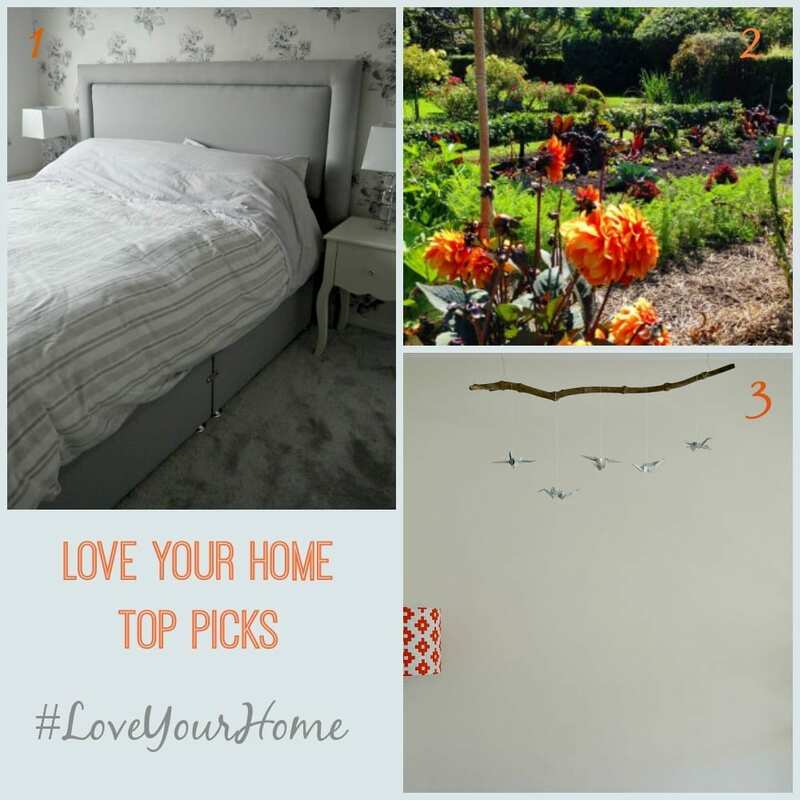 Don’t forget, as many post as possible will be shared on Pinterest in the Love Home Bloggers Pinterest board, and I’ll do my very best to comment on and tweet them all too. Next Post Coming Home: What Does it Mean to You? Thank you for including my mobile post, Jen. Much appreciated. I missed the one on garden colours. Off to read that now as we’re on a mission to finally get our garden done this spring. Thank you so much for featuring my new bed and hosting the link up again.